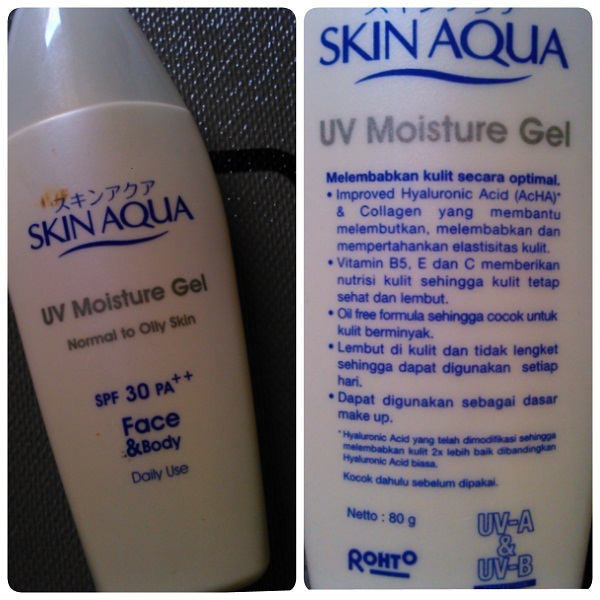 REVIEW : Skin Aqua UV Moisture Gel SPF 30 pa++ [ normal to oily skin] - Hey There! Hello everyone..! 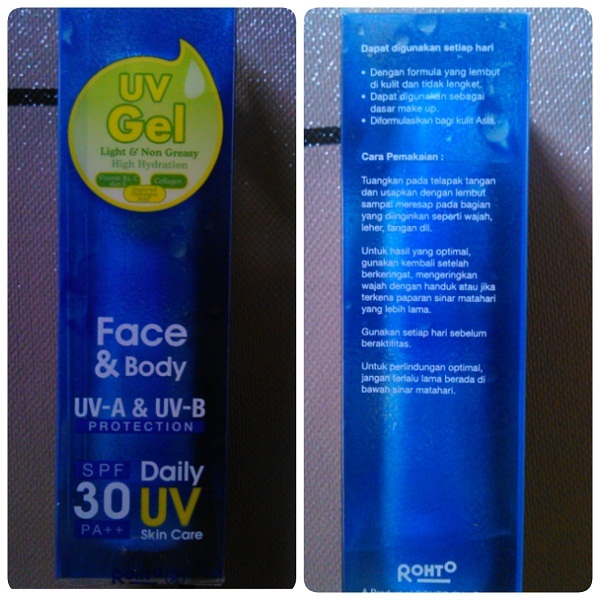 This time, i'll review about my very first sunscreen! After reading some articles about sunscreen i realized, my face needs protection from the sun as well as my body. 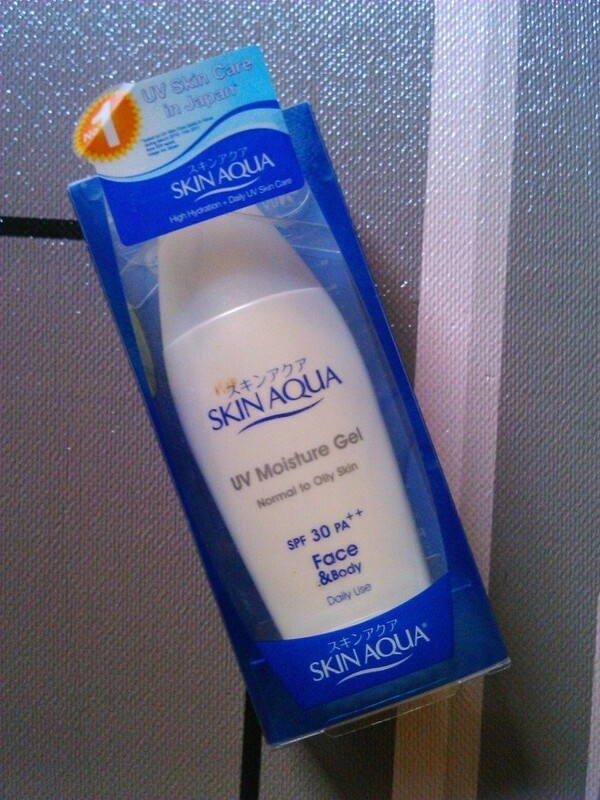 So, after searching some information about the best sunscreen for my oily-combination skin, i decided to buy this. 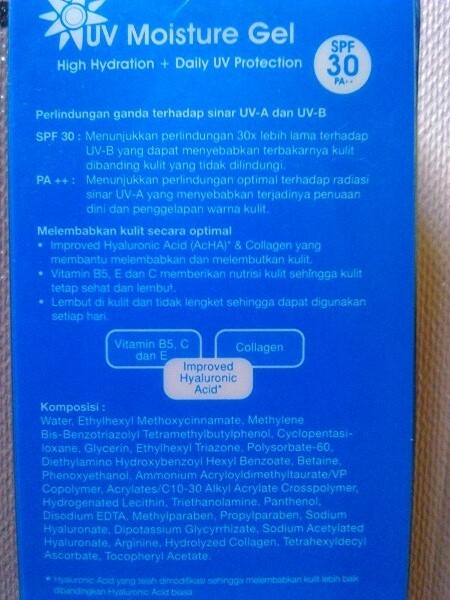 FYI, Skin aqua is actually came from the same company like Acnes and Face on Face, they are products from Rohto. This isn't thick or creamy, it feels like water, but not runny. 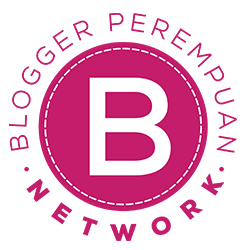 When i apply this on my skin, it gives cooling sensation, maybe because it's watery. And also it absorbs really fast, just 5 seconds and it feels almost nothing. There is slightly nice scent from it, the scent is almost the same with Vaseline body lotion, but you can't smell it if you don't put your nose really close to your skin. When i put it on my face, i don't smell anything. 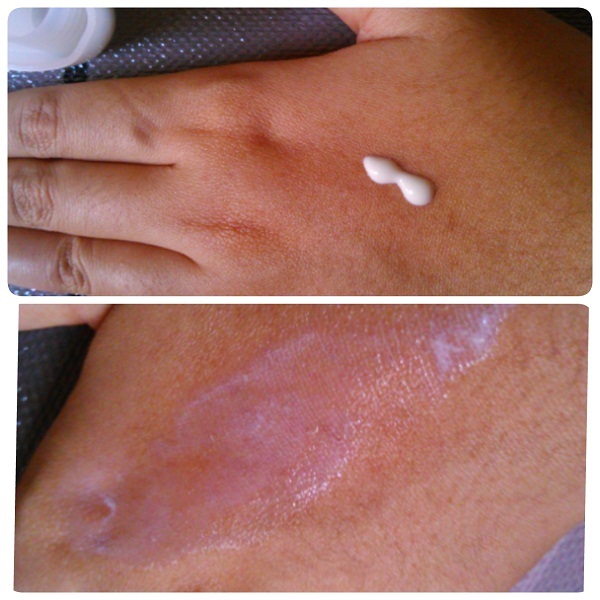 So this is my hand, left is without the sunscreen, right is with sunscreen. Although i almost didn't feel any stickiness on my hand or my face, but if i touch my skin, it does feel something, i mean it's not completely gone. 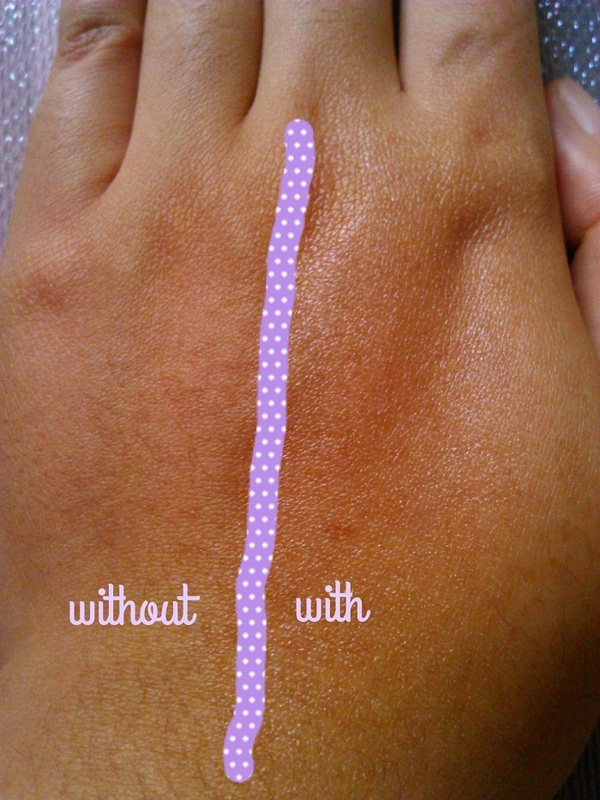 And you can see slight sheen on my skin, sometimes i don't wear this on my T zone, i'm afraid it'll make my T zone more oily during the day. 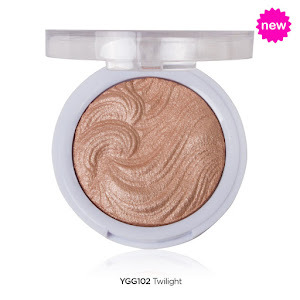 i like this, but when i run out of this, i don't think i'll buy it again, i want to try another brand like Wardah.